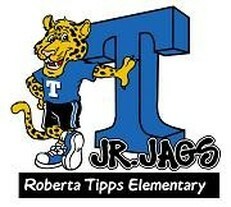 Roberta Tipps PTA is made up of parents, teachers, staff and students who have an interest in our school and advocate for the students. In the past, we have provided Tipps students with iPads in the classroom, a new playground, field trips, and so much more. We hope you will join us in and get involved so that we can continue to be one voice for every child! Just click here and join online! Join us and get involved! Membership is only $8. We are always needing volunteers for events and help around the school so join us today! 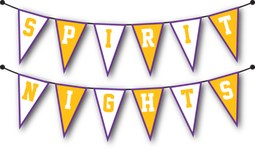 The PTA hosts lots of fun family events throughout the year including spirit nights, literacy night and other fun events! Many of our local restaurants and businesses host spirit nights to support our school! 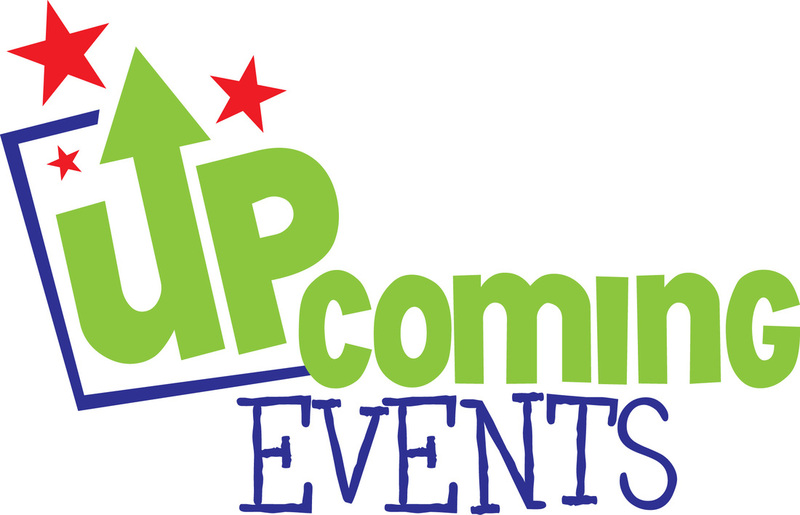 Find out about all the great spirit nights we have comping up!